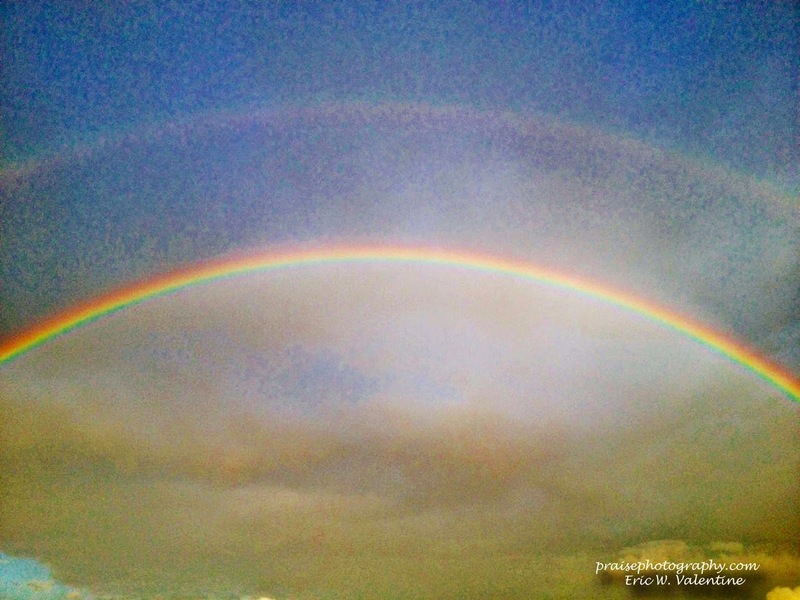 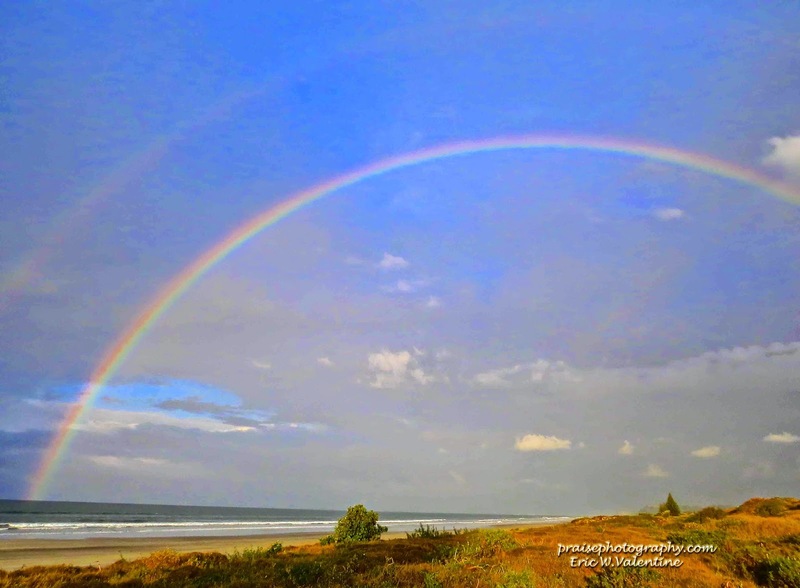 Once in while, a showery set of clouds comes across the Bay of Plenty, and as the afternoon sun shines through the rain, beautiful rainbows rise above the ocean of Ohope Beach. 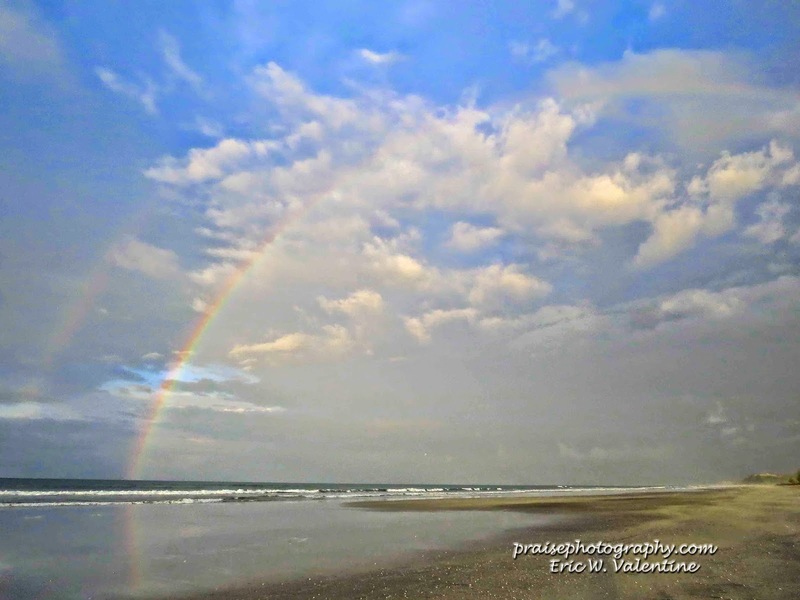 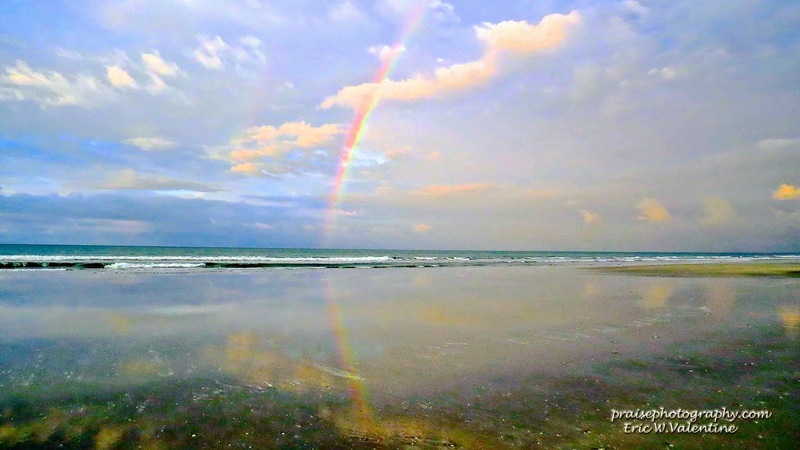 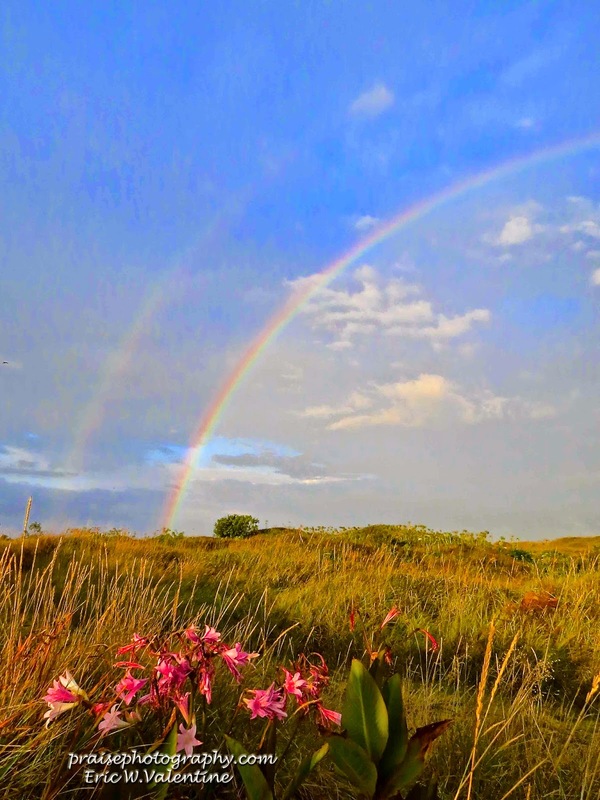 If the tide is low, and if the rains persist, the rainbows reflect off the wet sand, as they remain for many minutes above sand dune, shore, and sea. 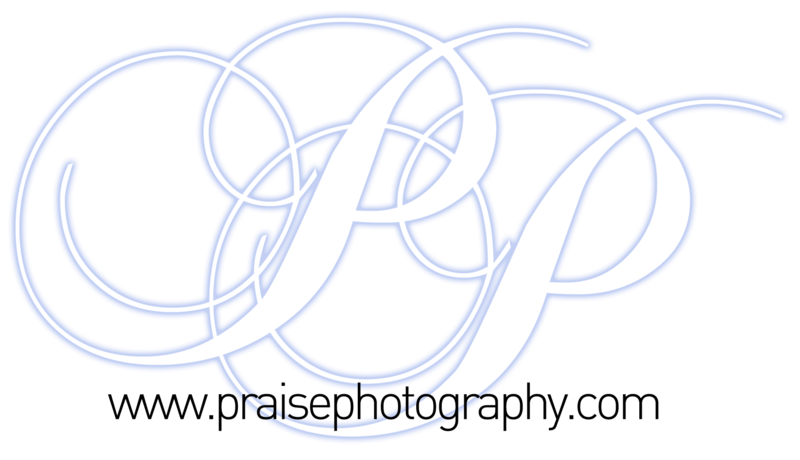 Previous PostHis steadfast love never ceasesNext PostAm I empty enough?